Fresh from his Eisner Award-winning efforts on The Hunter and The Outfit, Darwyn Cooke now sets his steely sights on The Score, the classic Richard Stark Parker novel from 1964. â€¨Parker becomes embroiled in a plot with a dozen partners in crime to pull off what might be the ultimate heist—robbing an entire town. Everything was going fine for a while, and then things got bad. 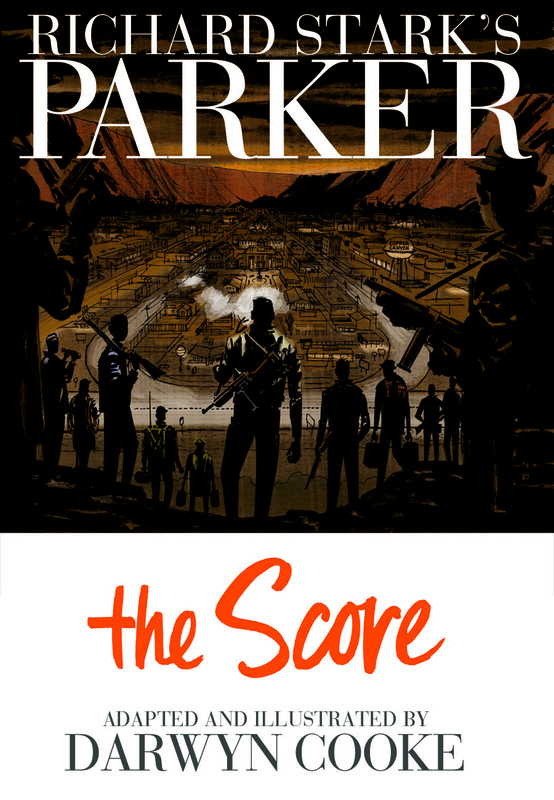 Considered one of the best in the Parker series, The Score is the perfect vehicle for Darwyn Cooke to pull out all the stops and let loose with a book that has all the impact of a brutal kick to the solar plexus!